To consider mushrooms as an important and healthy food has no long-term tradition in Germany. In ancient writings like the „Diaeteticon“ by Elsholtz from the year 1682, there are only statements of taste like „hot tasting, spicy and sweetish“. To test mushrooms for their biological quality is also not the strength of modern nutrition science. In fact as a nutrient they are still assigned to a shadowy existence, accompanied by unspecific recommendations by the experts, like: in cases where vegetables are appropriate, mushrooms will suit as well, just not too many. Even this opinion is no common knowledge. It is therefore not surprising that in a press-release about the „Eat-morediet“, a nutritional principle, which advertises losing weight through ample eating of especially fruit, vegetables and salad, mushrooms do not even occur. Thus it is also not surprising that if you ask people, wether they like to eat vegetables, fruit and salad, you will almost without exception get the answer: yes! If you keep asking for the reasons of the greenery-diet, the answer is going to be: vegetable, fruit and salad taste good and are healthy. If you ask the same group of people, wether they like to eat mushrooms, you will again find most of them answering „yes“. Asked for the reasons why they eat mushrooms, you will usually just get the reason that mushrooms taste good. 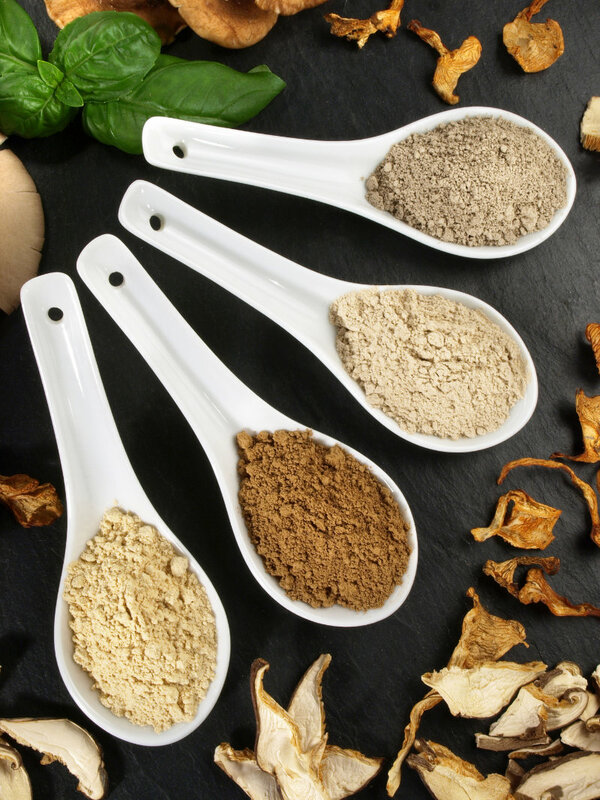 Most people have no idea about the health benefits of mushrooms. They will be surprised and often at first even a little skeptical, when they find out about it. This, dear shop-visitor, should not be happening to you!